In this series we’re taking a fresh look at Windows Azure, which was re-launched on June 7 with a highly-publicized Meet Windows Azure event. In our past segments we’ve reviewed new features including the HTML management portal, Windows Azure Web Services, and Virtual Machines. Here in Part 5, the final post in this series, we’ll look at Cloud Services. Cloud Services are the new name for something we’ve had all along: the Platform-as-a-Service (PaaS) mode of cloud use that Windows Azure has always offered. This includes what used to be called hosted services, along with platform services for storage, database, caching, communication, identity, etc. We’ve seen earlier in this series that Microsoft has brought out two new modes of using the cloud: Windows Azure Web Sites, a highly-managed way to host 2-tier web sites; and Virtual Machines, an Infrastructure-as-a-Service (IaaS) offering. While there were important reasons to bring out these additional ways of using the cloud, that doesn’t deprecate or devalue Platform-as-a-Service. If you want to run apps in the cloud with a high level of automated management and take advantage of advanced cloud capabilities, Cloud Services are for you. 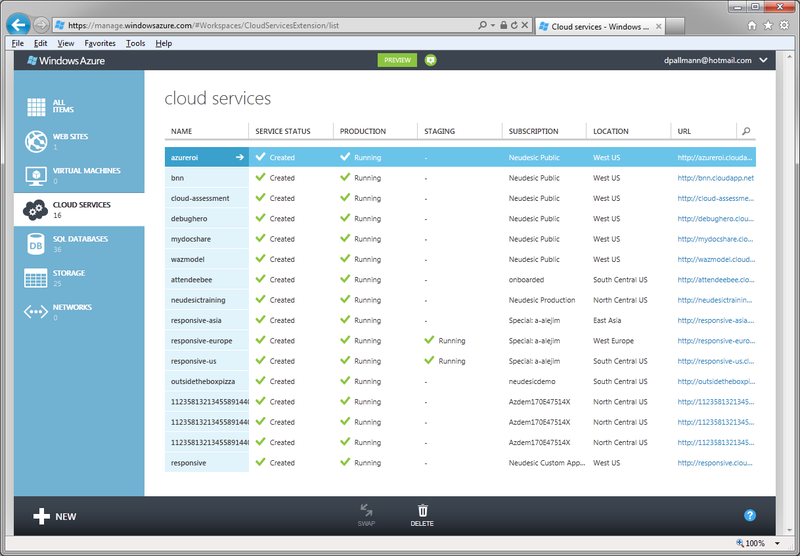 In the recent Windows Azure update, Cloud Services weren’t left out. They received some updates too, including new and updated services. Let’s take a look at what’s new. 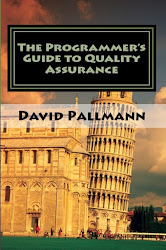 Traditionally we’ve had the SQL Azure database, a kissing cousin to SQL Server with the same programming model and most of its features. SQL Azure has a new name, and is now known as Windows Azure SQL Database. In addition, there’s MySQL support. At first glance, this won’t be obvious: MySQL shows up in the new portal only as an option for Windows Azure Web Sites (WAWS), a different mode of using the cloud. However, Microsoft’s partner ClearDB who brings us MySQL does also makes it available for use in other contexts. 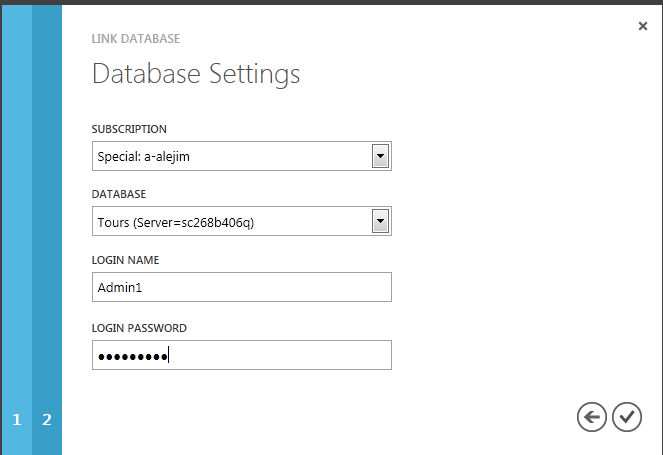 To arrange for a MySQL database for use with your cloud services, visit http://www.cleardb.com/store/azure. Lastly, the SQL Reporting Service that has been in preview for some time is now generally available. 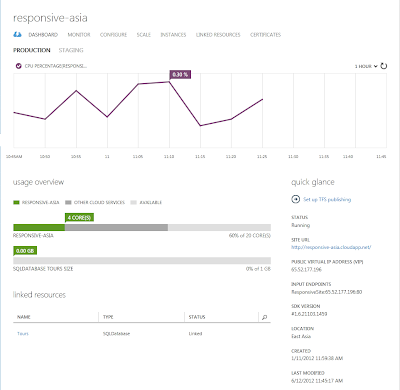 Just as with the new modes of cloud, Cloud Services are supported by the new HTML-based Windows Azure Management Portal. This is a great boost to usability, and also allows you to manage your cloud assets from mobile devices such as iPads or Windows 8 slates. 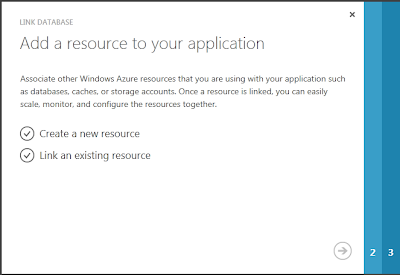 You’ll find individual sections of the portal for Cloud Services (Compute) as well as other services like Storage and SQL Database (formerly SQL Azure). Some of the new services aren’t visible in the new portal yet (ACS, Service Bus, Cache) and will require you to occasionally use the older portal for the time being. The new stacked notification system in the portal is really nice when you’re performing and waiting for completion of multiple applications. 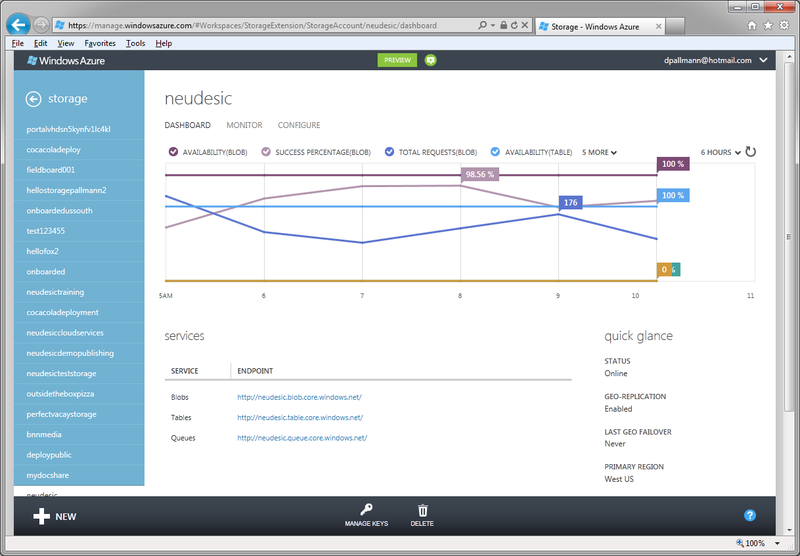 As we’ve been mentioning all along, built-in monitoring and a first-class graphical depiction in the new portal has been a hallmark of the new Windows Azure—and that includes cloud services. 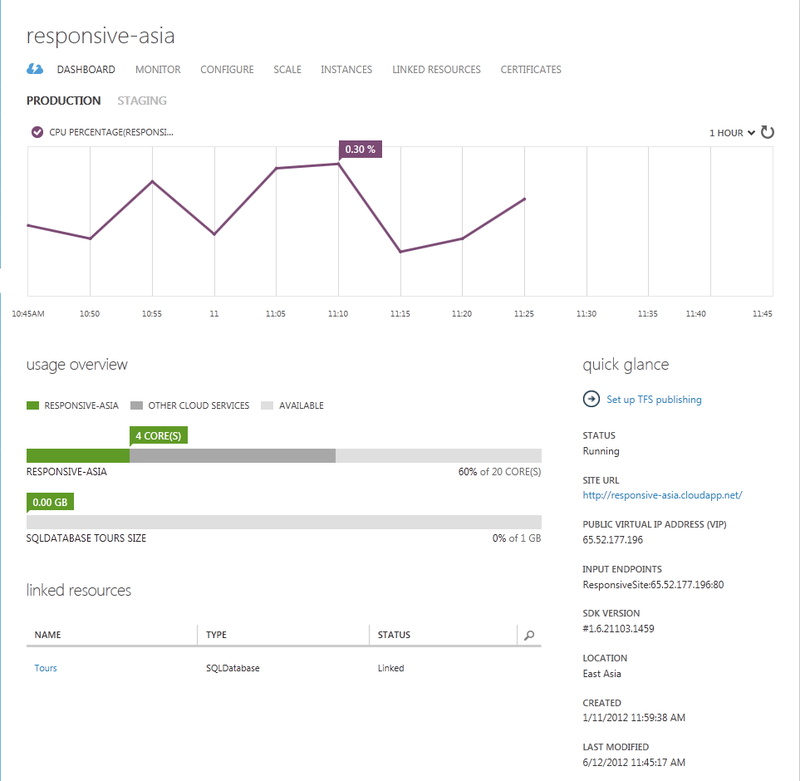 Monitoring is available for both deployed cloud services and (if you opt-in) storage accounts. If you’ve worked at the PaaS level, you’re well-aware that most of your cloud solutions tend to use multiple services (such as Compute, Storage, Database, Cache, etc.). That makes it a bit challenging to really see everything that’s going on in your application. A new feature called linked resources helps you manage and view your solution as an aggregate entity. 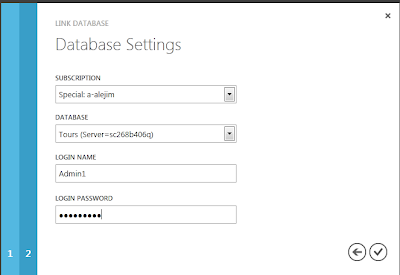 In the new portal, you can now link resources to your cloud services such as a database or (coming soon) a storage account. That provides you more of a “whole solution” view in the dashboard page for your cloud service. Let’s link a database to a cloud service. We go to the dashboard page of our cloud service, click MANAGED LINKED RESOURCES, and link to a database resource. With the resources linked, we now get a “full solution” view of our cloud service in the dashboard. In addition, if we invoked an action such as deleting the service, we’d be prompted about whether the linked resource should also be deleted. 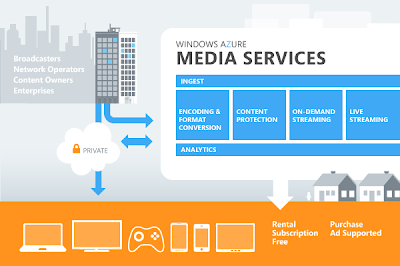 We have some new services coming out, and one of them is Windows Azure Media Services. Media Services are currently in a limited preview, so you need to apply if you want early access to them. Do this at http://azure.com by signing in, going to ACCOUNT > preview features. 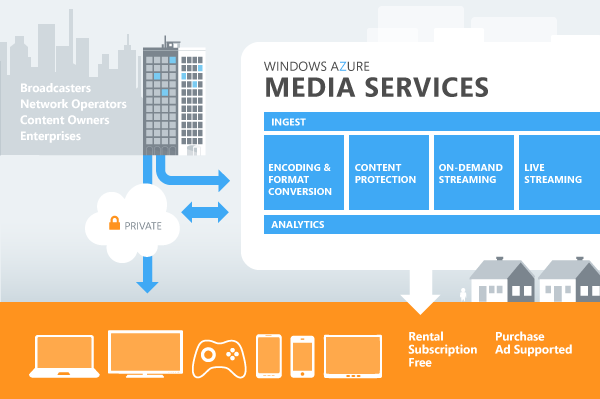 • Build media processing workflows using a rich set of components (both from the Microsoft media platform and third parties). 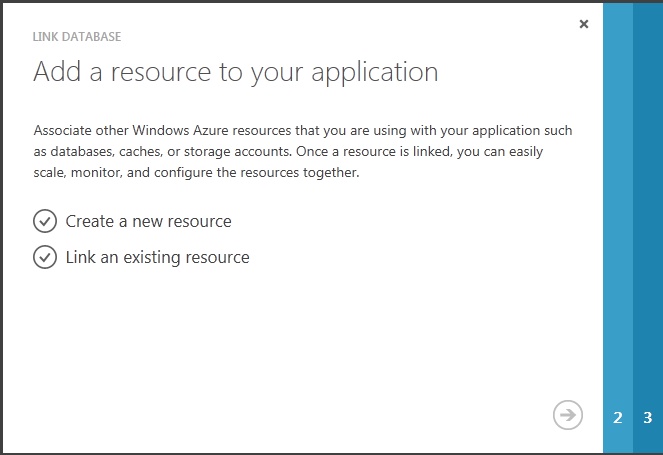 Windows Azure Storage has been a cornerstone platform service from the beginning, providing low-priced, triple-redundant non-relational storage in the form of blobs, queues, and tables. This service has some new improvements that were announced at TechEd 2012. To begin with, storage analytics can now be monitored as described earlier. 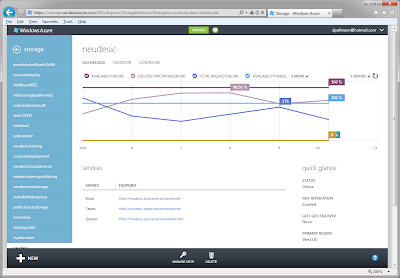 You can both configure and view metrics in the new management portal. Blobs have had a shared access signature (SAS) capability all along, which allows special URLs to be generated with custom permissions to list/read/write/delete along with a time window. SAS capability is now available for queues and tables as well. You can also control, via the portal, whether or not storage is geo-replicated with a sister data center. This is the case by default. If you turn off geo-redundant storage (GRS), you still have locally-redundant storage (LRS) protecting you. The pricing for storage has also been reduced. In addition to the charges based on storage size ($0.125/GB/month or less), there has also been a transaction fee of $0.01 per 10,000 storage operations. The transaction fee is now $0.01 per 100,000 transactions, a considerable reduction. 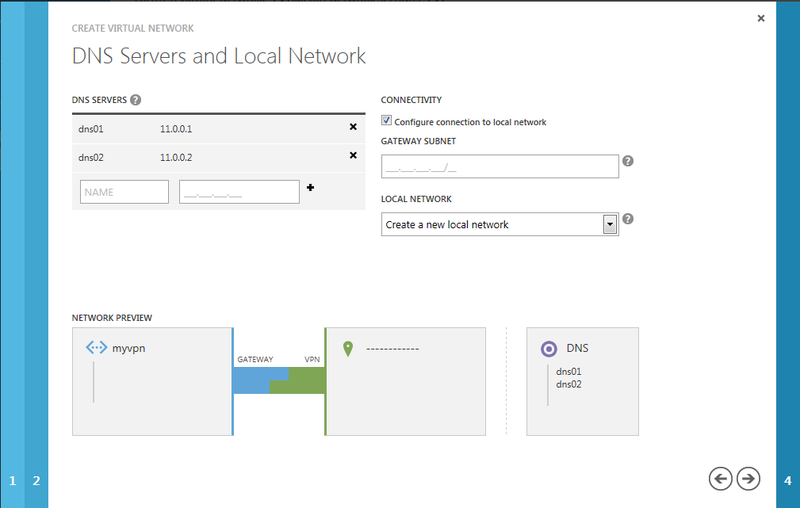 Windows Azure has had a service for virtual networking, named Windows Azure Connect, that provides a way to link in-cloud assets with on-premises assets through a VPN connection. It came with some limitations, however: only Windows-based on-prem machines could participate, and it was necessary to opt them in individually by name and install an agent on each. 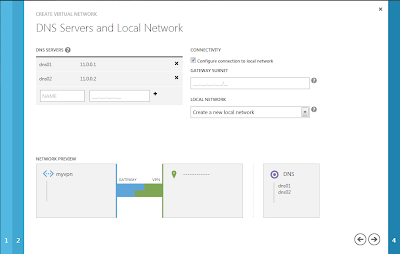 Windows Azure Connect remains, but the new virtual networking capability allows entire segments of networks to be joined to the cloud, with full control over IP addresses, routing tables, and security policies. The service is aware of popular VPN appliances and can interface to them. With the new virtual networking service, you can securely extend your data center and enable a variety hybrid cloud scenarios—with the freedom to connect your cloud-based applications to any kind of on-prem systems, including Unix systems and legacy systems. The new virtual networking service is available for both cloud services (PaaS) and virtual machines (IaaS). Historically, the caching service provided a distributed memory cache, available in several sizes, with the same programming model as Windows Server AppFabric Cache. The cache ran in its own VM server tier, managed by Microsoft. The new caching service can run as in the past, or you can opt to host it in one of your cloud service roles (for example, with your web server instances). The new caching service is also compliant with MEMCACHED protocols. The Windows Azure re-launch brings us a seriously expanded cloud computing platform, one that is grown up and not just for early adopters any more. The trio of managed web sites, PaaS cloud services, and IaaS virtual machines make the platform appealing for everyone, regardless of preference in IT approach. In this series we’ve seen that the new platform features are compelling and that the traditional features continue to progress as well. 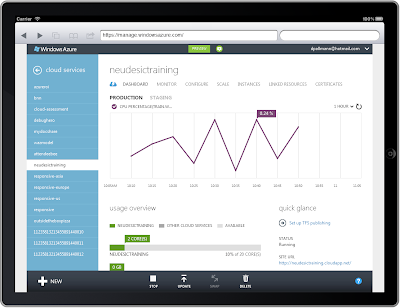 Explore the new Windows Azure platform today by visiting http://azure.com and signing up for a 90-day free trial. The time has come to get reacquainted!